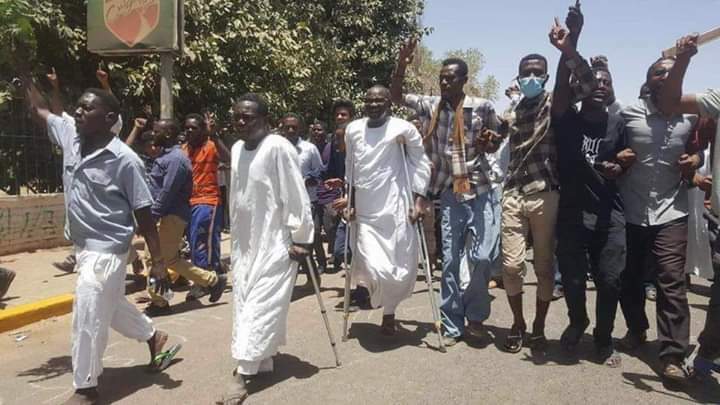 Sudanese protesters on Monday sought talks with the army on forming a transitional government, as thousands braved a deadly crackdown by security agents for a third day to urge the military to back them. The country has been rocked by more than three months of protests that erupted over a hike in bread prices before transforming into nationwide demonstrations against President Omar al-Bashir’s iron-fisted 30-year rule. “Sudan’s armed forces understand the reasons for the demonstrations and is not against the demands and aspirations of the citizens, but it will not allow the country to fall into chaos,” Ibnouf told the top brass at a meeting, according to the official SUNA news agency. “After that, security forces began firing tear gas at protesters,” one said on condition of anonymity. “We want you, the young officers and soldiers, to remain committed to the role of the national army, which is of protecting the people,” said the Sudanese Professionals Association.